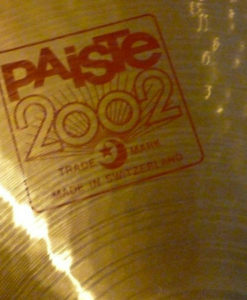 The Paiste 2002 classic crashes collection includes 16″, 17″ and 18″ cymbals for the full range of tones these uniquely classic crashes have to offer. 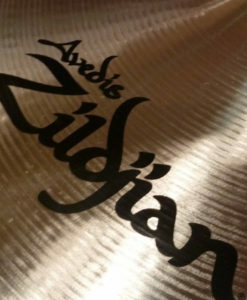 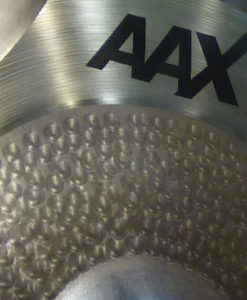 Zildjian’s Avedis line of cymbals are perhaps the most recorded cymbal series in history. 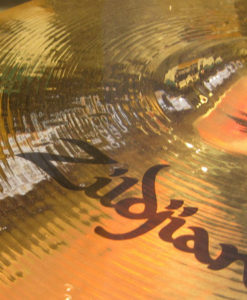 What better place to start than with a collection of classics? 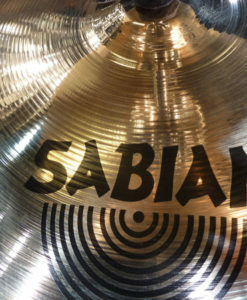 Perfect for all styles of rock – these bright, quick-decaying cymbals will add excitement to any drum track needing a little extra flavor. 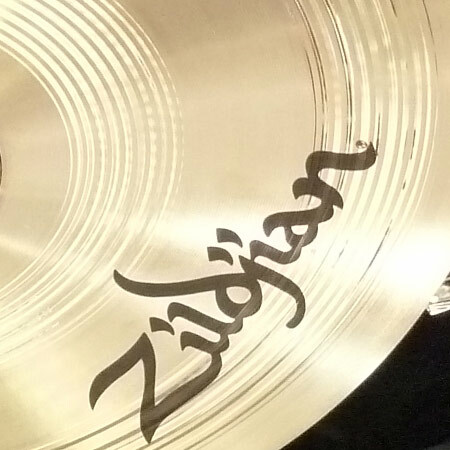 The Zildjian Avedis A Fast Crash collection includes 16′ and 18″ cymbals for full complementary sounds. 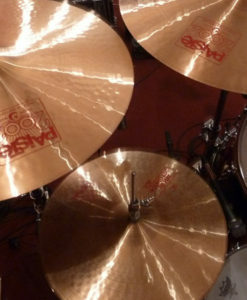 Grab both and have a powerful set at your disposal. 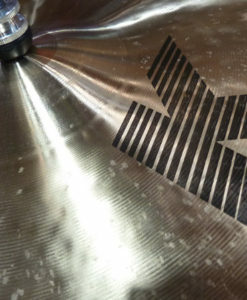 All cymbal download sets include light, medium, and hard crashes, cymbal clutches/chokes, flourishes, and other vital samples for unbelievably real touches that can simply not be programmed. 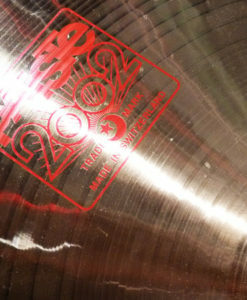 81 MB total Samples | 60 multi-velocity cymbal hits | 24/44 WAV format.